There are few places on Earth where there has never been war, where the environment is fully protected, and where scientific research has priority. 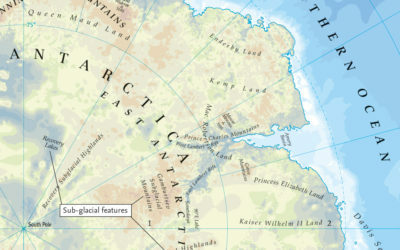 The whole of the Antarctic continent is like this. 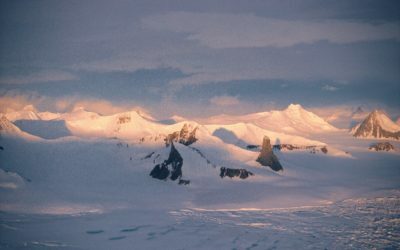 A land which the Antarctic Treaty parties call a natural reserve, devoted to peace and science. to set aside disputes over territorial sovereignty. 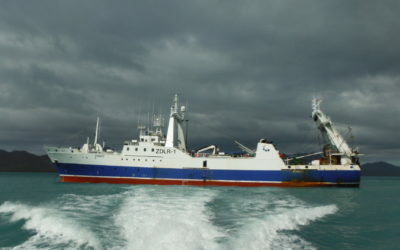 The treaty remains in force indefinitely. The success of the treaty has been the growth in membership. Forty six countries, comprising around 80% of the world’s population, have acceded to it. 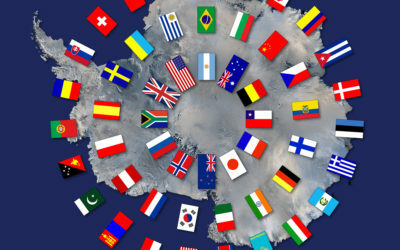 Consultative (voting) status is open to all countries who have demonstrated their commitment to the Antarctic by conducting significant research. Twenty eight nations, including the UK, have Consultative status. 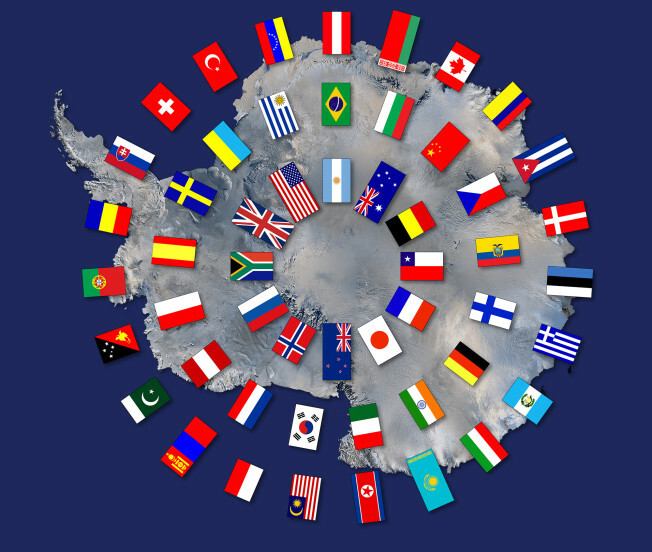 The Treaty parties meet each year at the Antarctic Treaty Consultative Meeting. They have adopted over 300 recommendations and negotiated separate international agreements, of which three are still in use. 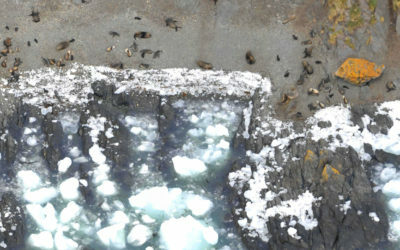 These, together with the original Treaty provide the rules which govern activities in Antarctica. 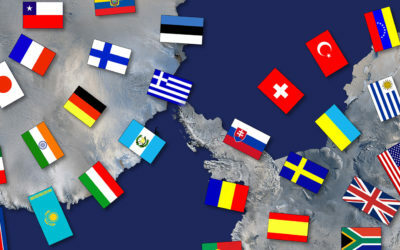 Collectively they are known as the Antarctic Treaty System (ATS).